Welcome! 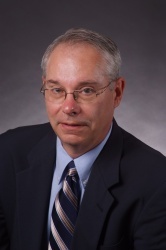 My name is Dr. John Spieler and I am the president and CEO of St. Luke Lutheran Community. It was been my pleasure to serve in this role since 2007. 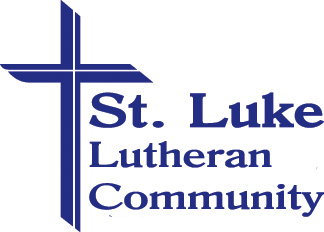 St. Luke was established in 1954, when a small group of visionary Lutheran women saw the need in our community for compassionate senior care. Our modest beginning was a home in Canton converted for our use. Almost immediately, the need was overwhelming and we moved to our current location in North Canton. In response to community need, we added a full continuum of services – nursing care, assisted living, and independent living. In 2016, we also built a comprehensive rehabilitation center for short term patients. Over the years, we have continued to respond to community need, and expanded our services to Portage Lakes and Minerva. Now we are one of the larger employers in this region with over 400 employees. What makes us different from our competitors? First of all, we are a faith based, not-for profit organization. We do not have shareholders- our moral owners are our member churches that helped to form St. Luke. As part of our Mission, we have never discharged an individual for their inability to pay. 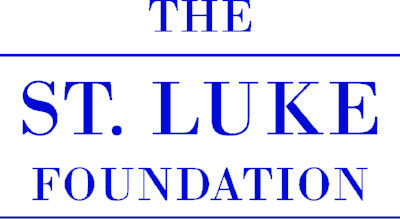 In addition, over 20 years ago, we established the St. Luke Foundation in an effort to raise funds to forward our Mission in the communities we serve. I encourage you to visit one of our campuses to see what makes St. Luke such a special place. Please contact me directly if I may answer any of your questions.